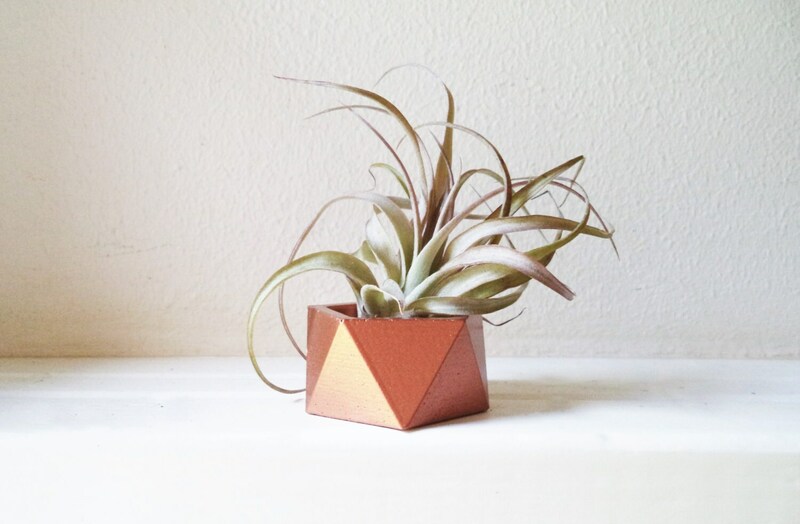 These were the first of my ever expanding mini geometric collection! 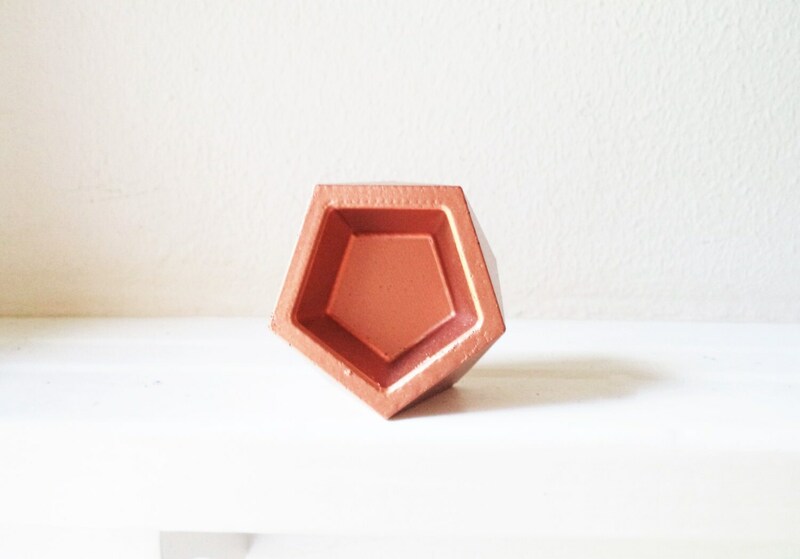 PERFECT modern wedding favors or a sweet ring dish! Small measures: 2" x 1" with a 1.5" center opening . Also available in larger sizes, see my shop. 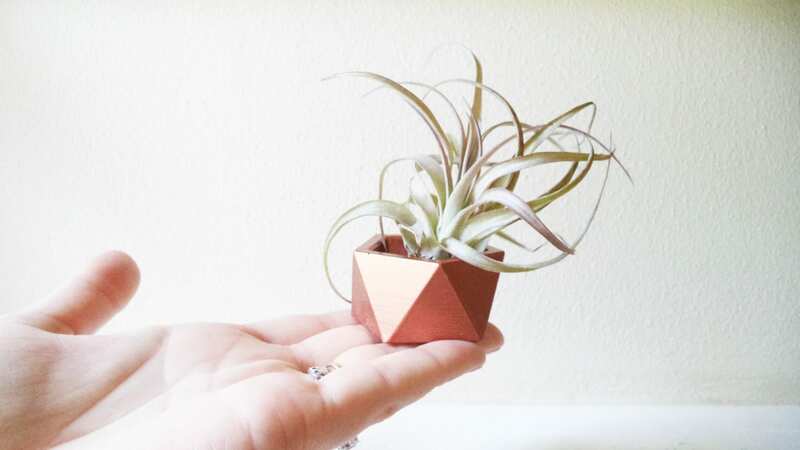 Perfect for air plants, these will make lovely wedding table decor and favors for your party guests! Bridal party gifts...SO cute! 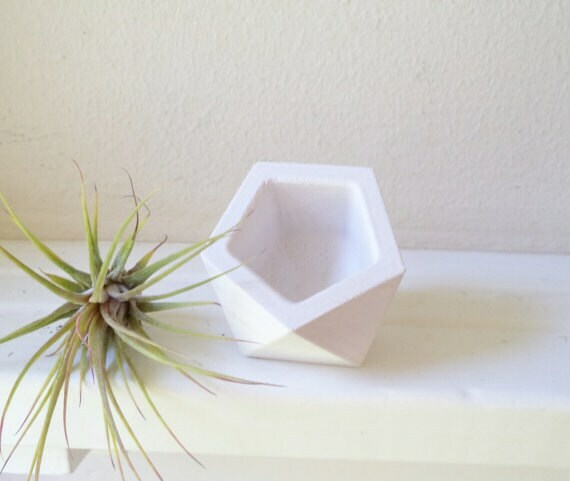 This will come with an air plant. see my shop for more handmade home accents. 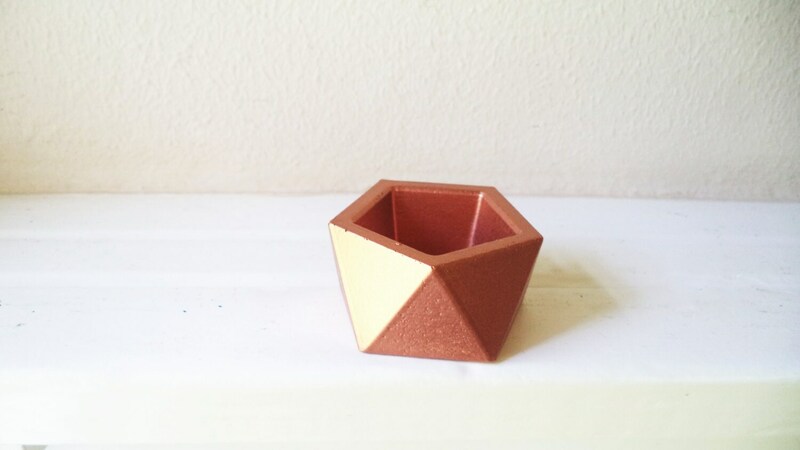 Awesome Etsy seller! Beautiful product and great delivery - we ordered bulk and she handled it like a true pro. Our gift recipients LOVED the little planters!! Thank you!! Adorable. Thanks so much. Good packaging, worth the wait. Better than I had hoped for! This is my second order and I'll be buying more for sure!